About Rosie – What I Do! 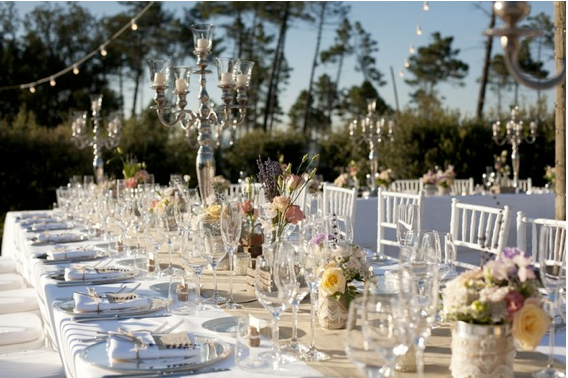 A charming Tuscan wedding villa with pool for shabby chic style weddings. 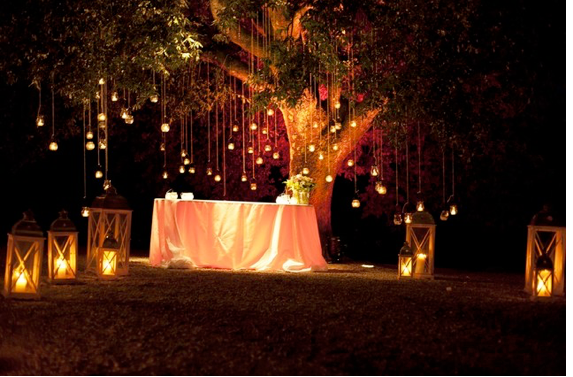 The romantic private 19th century wedding villa has a pool and is ideal for weddings in Tuscany, Italy for 10-150 guests. 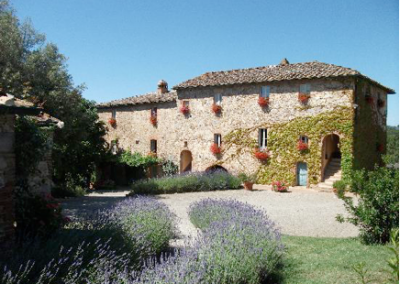 The villa is located just south of beautiful Siena. It is only 7km from the roofless Abbey for civil ceremonies. In the nearby village, which is only 5 minutes on foot from the villa, there are two churches for religious ceremonies or the cloisters and the Town Hall for civil unions. 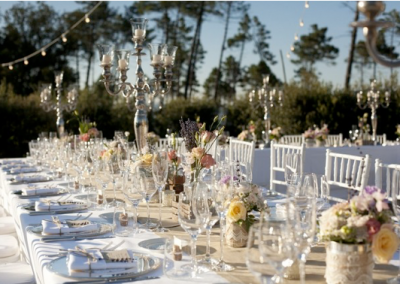 The wedding villa is family run and can accommodate up to 18 guests and provides an authentic Tuscan experience. For any extra guests there are additional accommodation options within 15 km, with luxury taxi transfers. The villa is tucked away yet it is not isolated and all necessary amenities are in the nearby village, with hilltop medieval hamlets to discover, delightful trekking trails and winding roads leading to lovely panoramic views. Siena and Florence and Pisa airport are all close by. 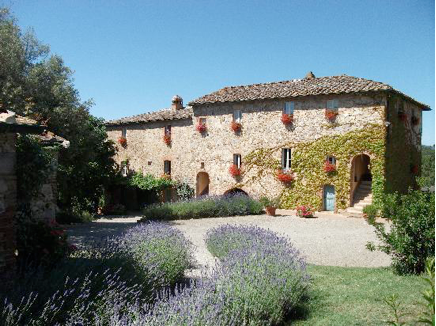 The owners will be happy to arrange trips to all the major Tuscan art cities, beautiful villages and the beach for your guests during their stay. 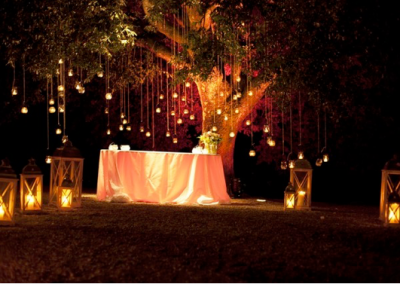 Follow Rosie The Wedding Planner's board WEDDINGS IN ITALY on Pinterest.